Can you spot what is wrong here? Have you ever wandered how a 14,000 pound rolls Royce engine gets transported to other countries? 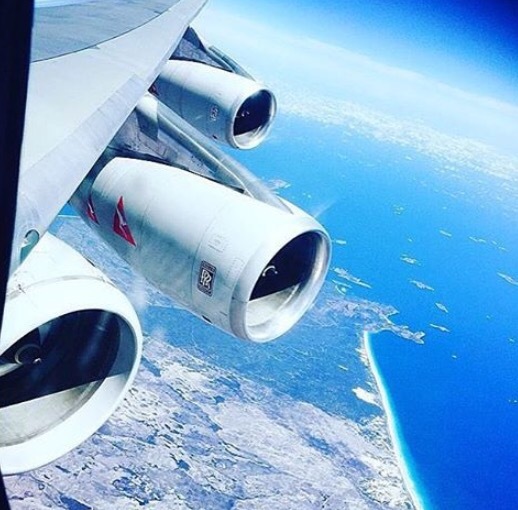 Qantas demonstrates here in a recent flight from Sydney to Johannesburg where another aircraft suffered mechanical faults and required a replacement engine. 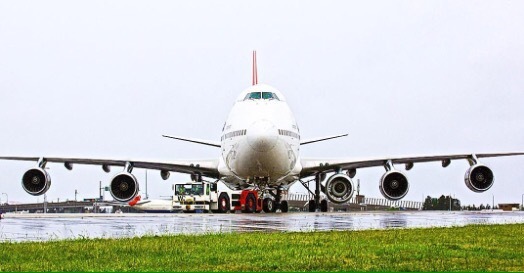 This giant Boeing 747 saved the day…. 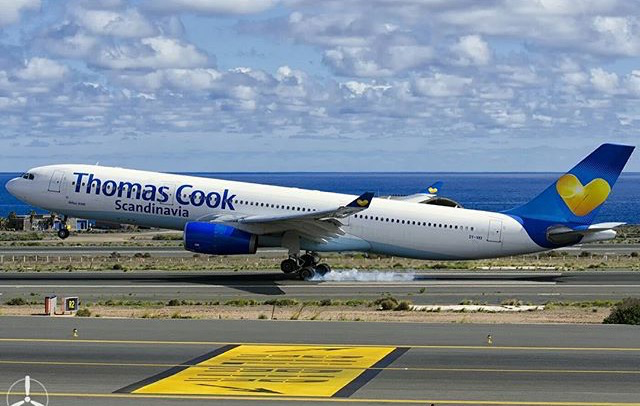 By strapping an extra engine to its left wing!!!! The engine was non operational during flight and the flight nipped to Perth WA en route to refuel due to the extra weight and drag caused. Still, I’m not sure how comfortable I would be with that much uneven weight! Would you get on that plane?